I'm sitting in the time-out chair because my mother put me there. She said, "You try my patience, child! I do not like it when you're wild." How could she even use that word? If I were a lion. 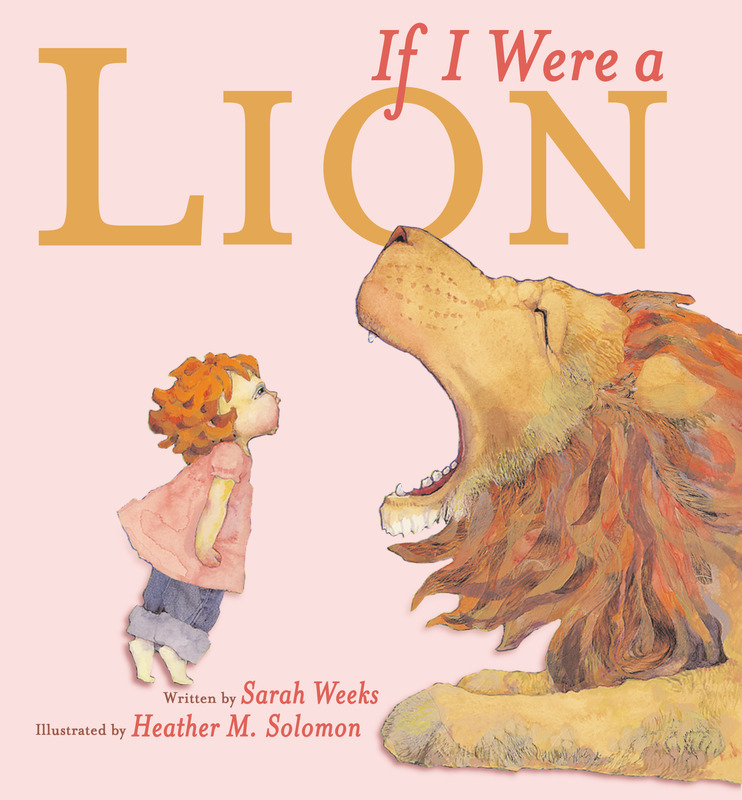 If I Were a Lion is a book for every child who's ever been sent to the time-out chair -- unjustly...or otherwise! Heather M. Solomon was named a Publishers Weekly Flying Start for Clever Beatrice, winner of the Charlotte Zolotow Award. She is also the illustrator of Clever Beatrice and the Best Little Pony by Margaret Willey and If I Were a Lion by Sarah Weeks. 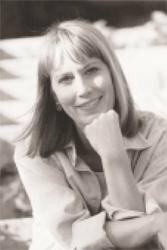 She lives in New Mexico with her husband, daughter, and son, who especially love to share joyous secrets.